We believe in understanding the past to design for the future. Our historic environment is a precious cultural resource and our aim is to enhance presentation and interpretation of our historic environment. As conservation architects the basis of our approach is simple: understanding place and the people that lived there, assessing significance and responding with an authentic periodically sensitive solution. 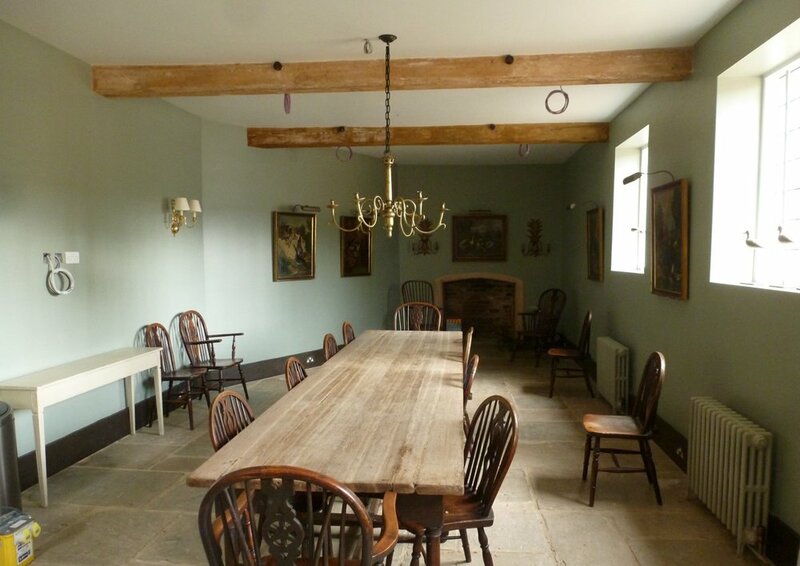 We specialise in interior design and restoration of historic interiors and delight in making elegant well-proportioned rooms. 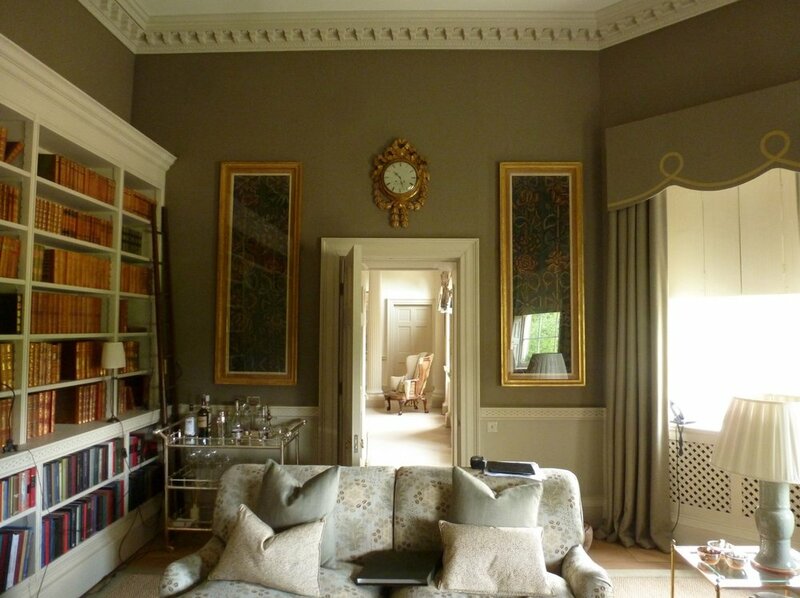 James Mackintosh has over 10 years’ experience of working on historic interiors of Historic Houses and Museums. 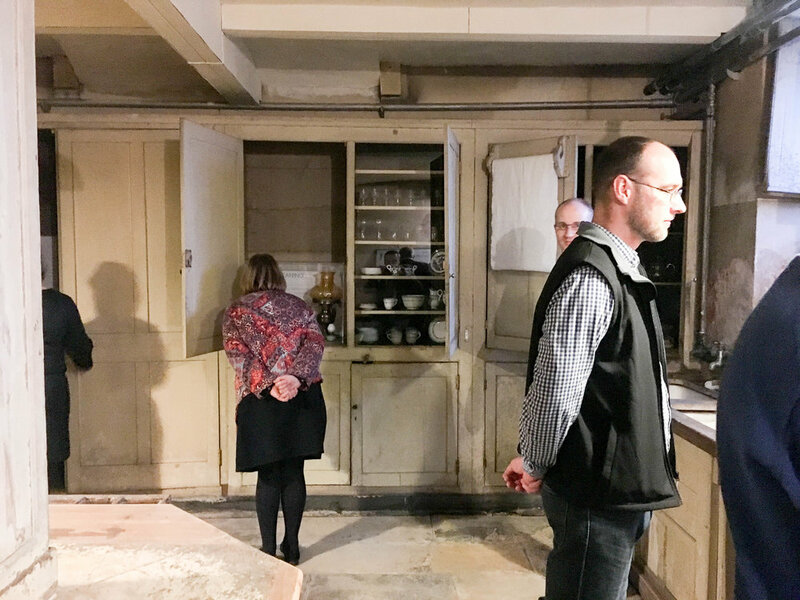 This is a specialist area of conservation developed following attendance of the Attingham Summer School – an internationally known course focussing on the English Country House. To avoid wasted expense, a conservation matrix approach is taken to understand what was known and not known about each interior and to help prioritise a programme of research and fabric analysis. Targeted analysis is only required where changes are proposed to historic fabric to understand the age of the element affected. This may include taking samples of paint or plaster, removing modern partitions or making trial holes. For listed building consent applications for restoration or alterations, a heritage statement and impact assessment will be necessary to demonstrate the proposed optimum solution. 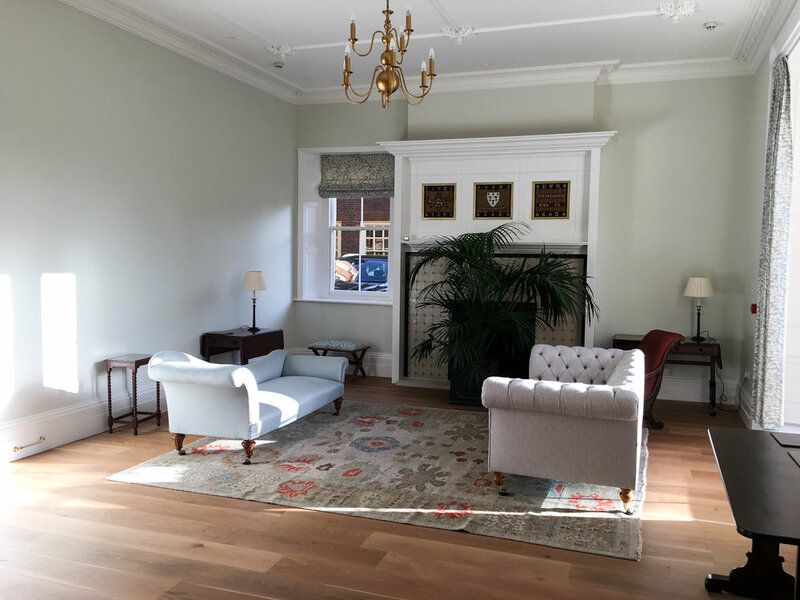 We enjoy designing new, periodically sensitive, fixtures and fittings for historic interiors and have an excellent knowledge of traditional details and period features. We work with local artists, conservators, craftsmen and specialists to carry out changes that will look timeless long into the future. 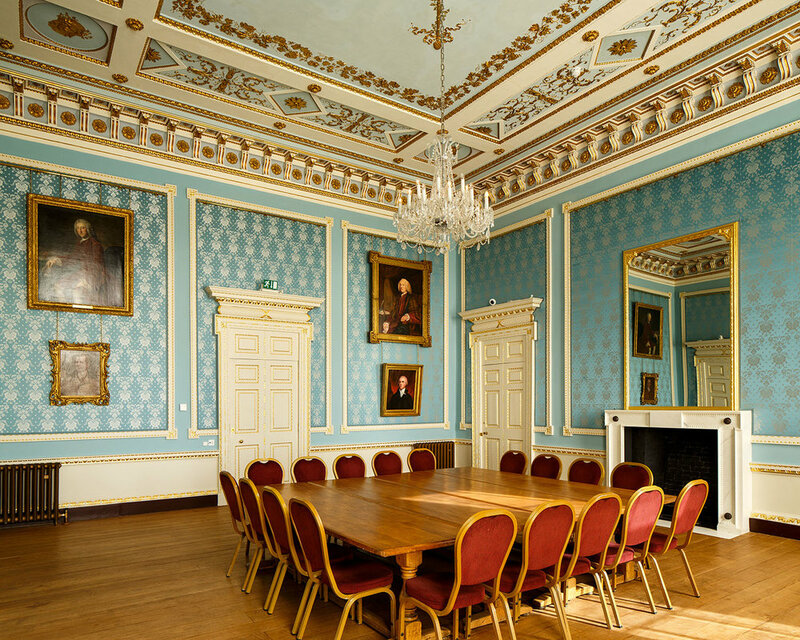 Mary Somerville Room, Somerville College.